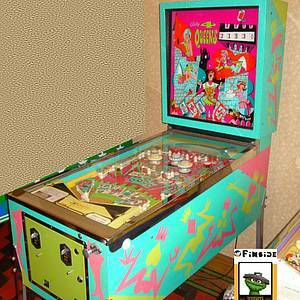 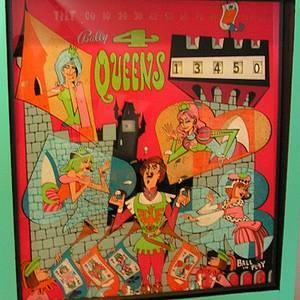 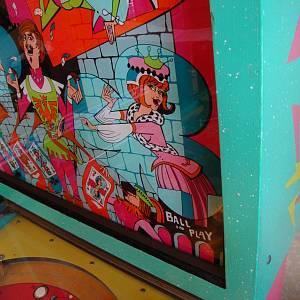 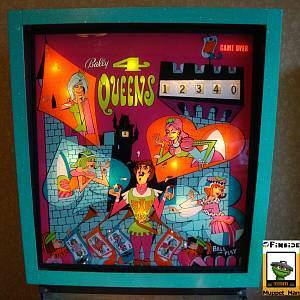 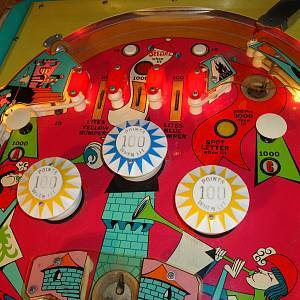 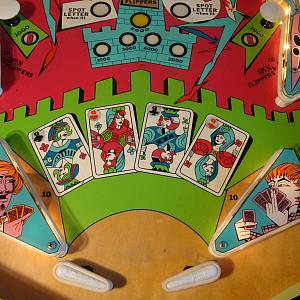 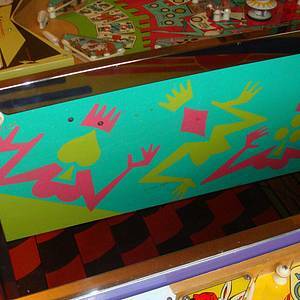 4 Queens is a pinball machine from December 1970, manufactured by Bally Manufacturing Co.
"Make a Date with 4 Queens $olo Player Pinball $ensation "
This game has received 4 approved Pinsider ratings. 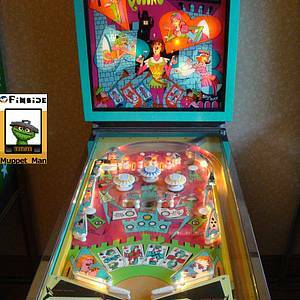 1 more approved rating is needed to get a rating and for it to be eligible for the Pinside EM Top 100 ranking. 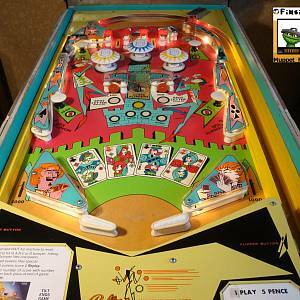 11 Pinsiders have this game in their collections. 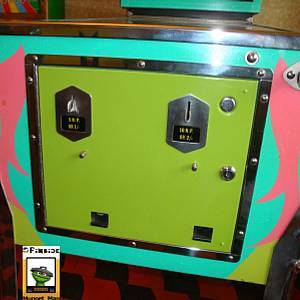 Toughest EM machine in you collection! 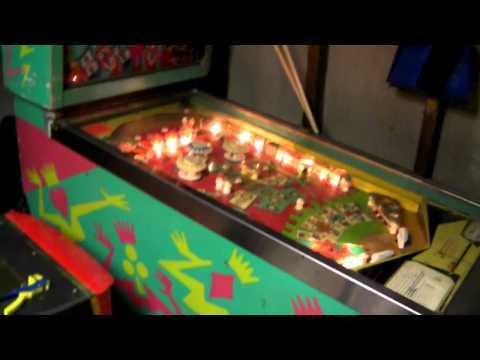 Would zipper flippers be cool in a modern game?